Carfetch has a variety of certified dealers that offer any type of vehicle you may be considering. 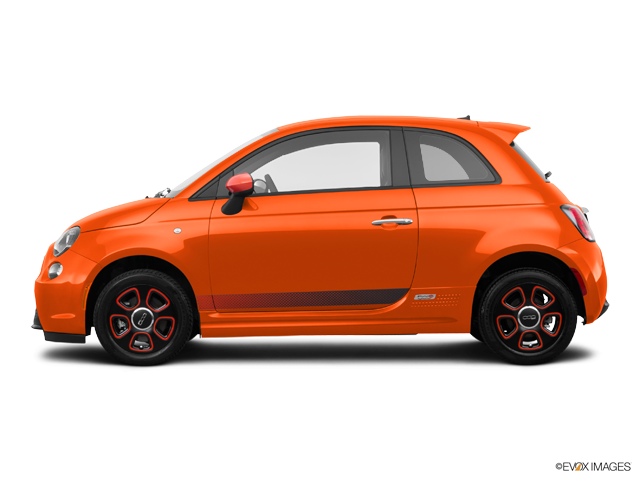 When looking to buy Fiat vehicles online, check out the history of this Italian automaker. The Italian AutomobileFactory of Torino was founded in 1899. Since its very early stages the company has been known by its acronym FIAT from its Italian name “Societa Anonima Fabbrica Italiana Automobili Torino" which also happens to be the latin word that defines the phrase “Let it be done”. Fiat has made its name and fortune from targeting two very different markets: the enthusiasts about performance and the economical transportation aimed at families. After a century, Fiat still meets the mark in both fields. Giovanni Agnelli is one of the company’s original founders. This innovative entrepreneur was FIAT’s Managing Director by 1902. Since then, the Agnelli family has been part of the Fiat management. Giovanni’s grandson, also named Giovanni Agnelli but called Gianni, ran the company from 1966 to 1996. Then his grandson, John Elkann serves as vice-chairman of the board of directors. The spyder, along with the econobox Panda and the sturdy hatchback have been included over the years as some of the bestselling and innovative Fiat cars. Giorgetto Giugiaro currently leads the Fiat’s design team whose trademark curvilinear style has inspired many copycats in both American and European markets.